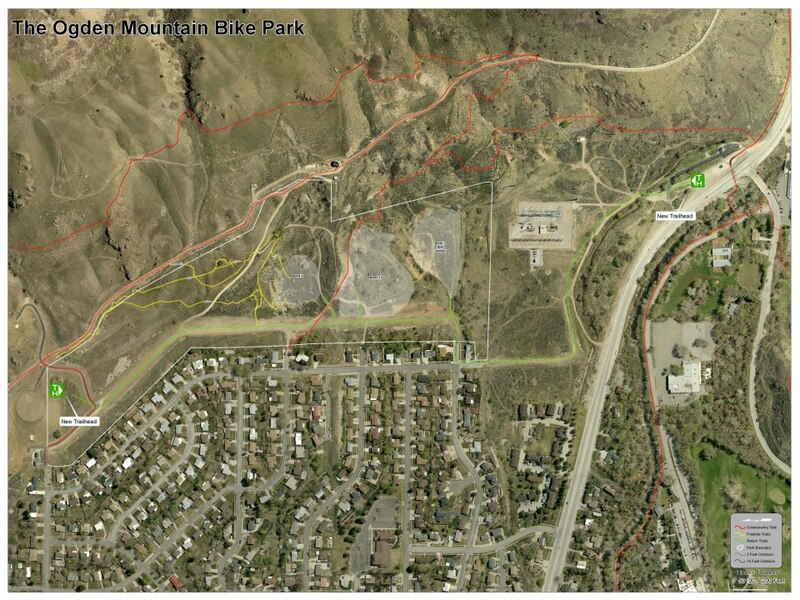 Ogden has awesome trails that are easy to access already, but it still needs a mountain bike park. If set up like many city run bike parks, it will have something for everyone. A skills area for the budding rippers, a pump track, some things to huck for those that prefer to occasionally disconnect from the trail, and flow trails for those that like rhythm. This will help people that want to try mountain biking have a better first experience and try it again. Those of us with families will be able to spend less time away while still getting on our bikes because we have an option everyone can enjoy so we can bring them along. Having a controlled environment to practice the basics will help everyone to gain more control of the bike and hopefully help better understand our limits so we can stay on hiker's good graces, or get on those good graces. Ogden's bike park has been in the works since late 2007, but with the latest meeting it has a real opportunity to become reality with professional trail builders designing it. 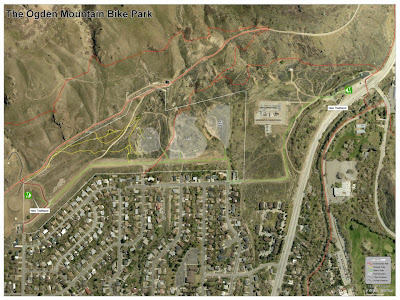 With enough community support it can become everything that Valmont or Trailside bike parks are. me. Thank your for sharing. There are excellent place for mountain biking in Ogden. Thanks for sharing this excellent place for join any types of cycling. Mountaineering is very much popular homepage with the teenagers and after many successful ventures they might become professional and expert mountain climbers. Wow! Mountain bike park is such a great idea. Building bike parks maximize the potential for a two-wheeled fun. With the awesome trails, it will be challenging and fun riding my Morpheus bike. Bike park is a family-friendly recreation. This is really a great advantage to everyone especially the family who loves to go to the park and do biking. I'd love to bring my Vimana Standard Build here. Thank you for sharing this post.